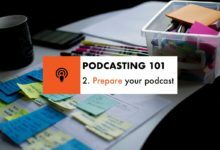 They say there’s an international day for everything, but have you heard of International Podcast Day? 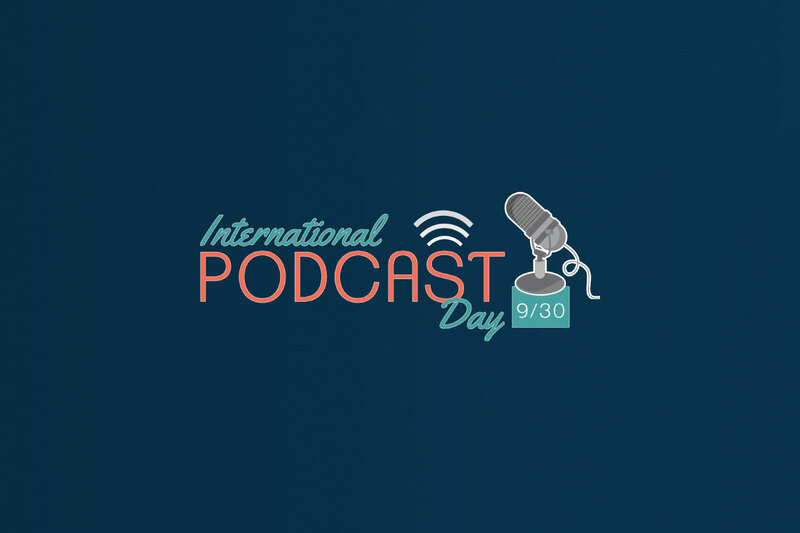 The fifth annual International Podcast Day drops on Sunday 30 September, a day dedicated entirely to the humble podcast. 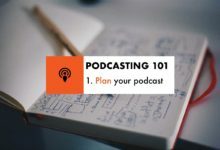 As a celebration, it’s a great opportunity to connect with fellow podcasters, podcast listeners, podcast enthusiasts, and leaders in the podcasting industry. September 30 isn’t all the far away. 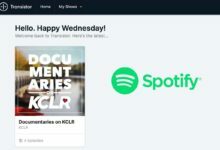 When International Podcast Day started, it began with a few hours of content and it’s now grown to around 30 hours of streaming content, plus podcaster meet ups, listener parties, comedy shows and more. It’s a fairly jam-packed schedule bringing together speakers from the US, Ireland, Philippines, France, Australia, Argentina, South Africa, India and beyond. Content closes out at 10PM PDT on 30 September (or 6am 1 October if you’re among the Irish readers). For starters, you can head over to the website where you can get the full schedule for 29-30 September. 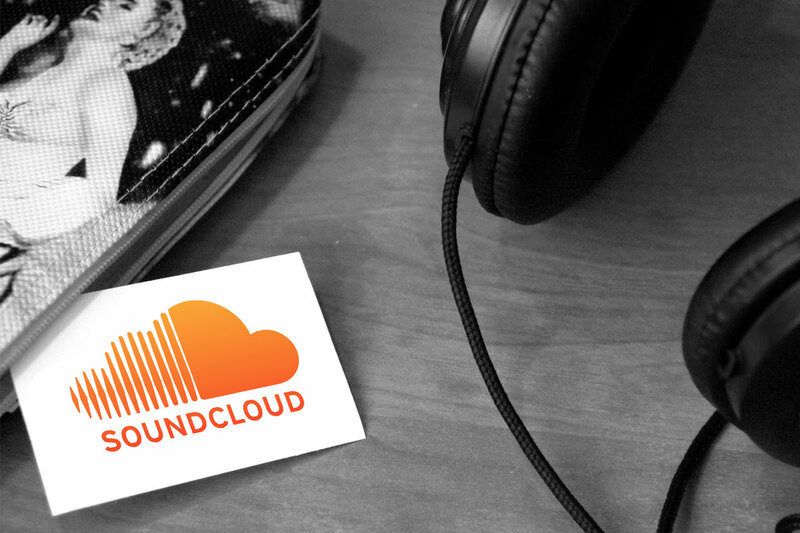 If you want some badges or audio for your blog or podcast, check the promotions section. Got any questions or queries? Leave a comment below and I’ll get back to you, or contact me here.